TechNuts is your go-to company for Informational Technology (IT) support. Founded in 2014, TechNuts specializes in both business and residential support solutions. 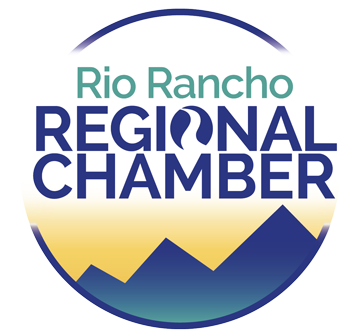 Our services range from the full maintenance and contracted support of businesses’ internal LAN and Servers to helping our residential customers with their personal needs at our computer shop in Rio Rancho. In-shop, TechNuts provides tune-ups, hard drive replacement, recovery and data recovery for your peace of mind. Our goal is to become your long-term trusted IT partner. 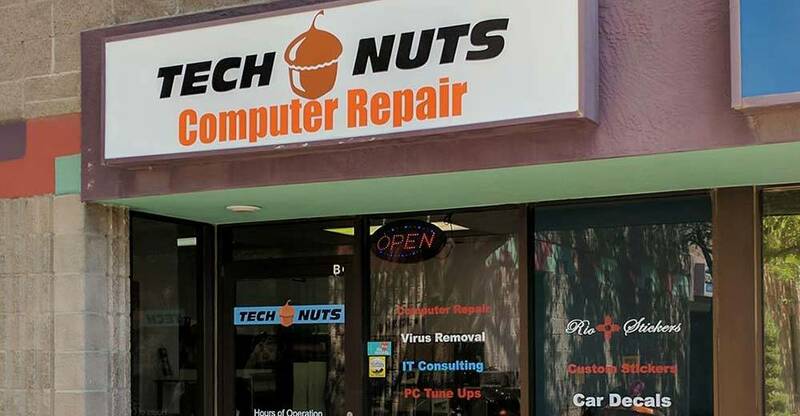 With growing demand for our computer services, TechNuts opened our new service center and repair location Rio Rancho in 2017. If you bring your computer to our shop, you’ll know the costs before repairs so you can make an informed decision before moving forward. TechNuts is community and environmentally focused. So, if your computer is beyond repair, we offer free computer recycling for the computer unit and monitors, keeping those old components and monitors out of the landfill. 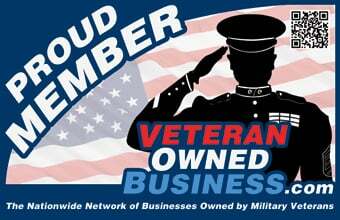 Great place, they do great work and it's fast. Reasonably priced also! Great service. Restored my computer after update corrupted the operating system. Thanks! Excellent customer service, 24 hour turn around and fix my computer issues the first time thank you tech nuts! Have questions or need help with your PC?